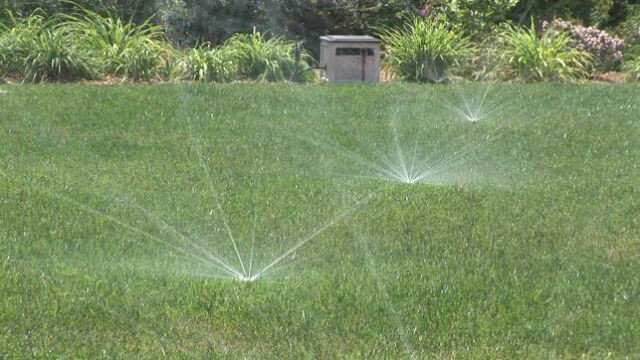 The San Diego County Water Authority announced Thursday that staff is recommending a 3.7 percent hike in the amount of money local cities and districts pay for water in the 2018 calendar year. The authority said most of the increase was due to the price of imported water from the Metropolitan Water District, the primary wholesaler in California, and Colorado River. 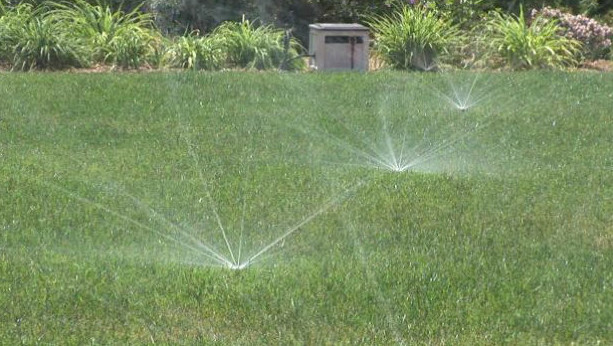 The water authority takes imported water, desalinated water and collected local rainfall and distributes it to local agencies like the city of San Diego, Helix Water District and the like, which sends the product on to homes and businesses. The proposed 2018 rates will be presented to the Water Authority Board at its May 25 meeting. A public hearing, and potential adoption, is scheduled for June 22.